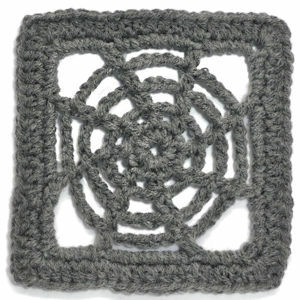 Lacy Corners Granny Square -- $1.99 A Crochet pattern from Julie A Bolduc. 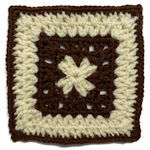 This square is the first of the many 7" squares I plan to design. 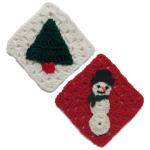 Its a really easy pattern that is just right for a beginner to try! 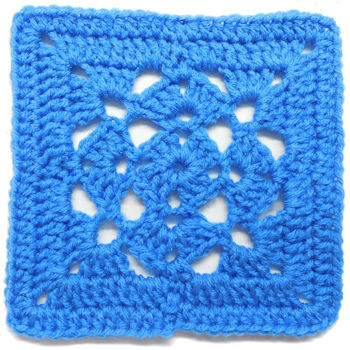 Imagine using this design as a main pattern square in an afghan.